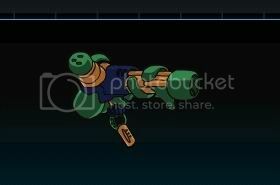 Description: Shoulder mounted experimental mana blaster. For testing purposes only! Thanks to TreadLight for image, golden1231 for specials.